"The selection of the best vintages matured in wooden casks". 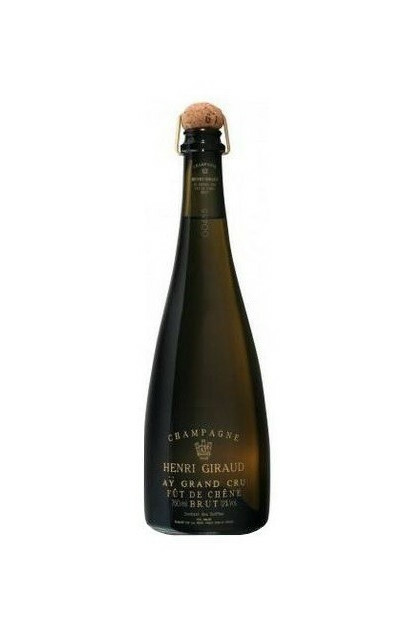 A Champagne originating exclusively from the Ay Grand Cru and vinified 12 months in oak barrels. Harmoniously composed of 70% Pinot Noir and 30% Chardonnay. A permanent and wonderful bubble cord at opening. Colour : finely sculptured on golden tones, honey with light pink notes. To the palate : beautiful and fine shades of pear and cherry followed by subtle touches of thyme, grey pepper, dried white flowers, cocoa. A light finish of morels. Wonderful acidity. To the nose : all the tones found in mouth. Works in perfect harmony with hot dishes or crust dishes.